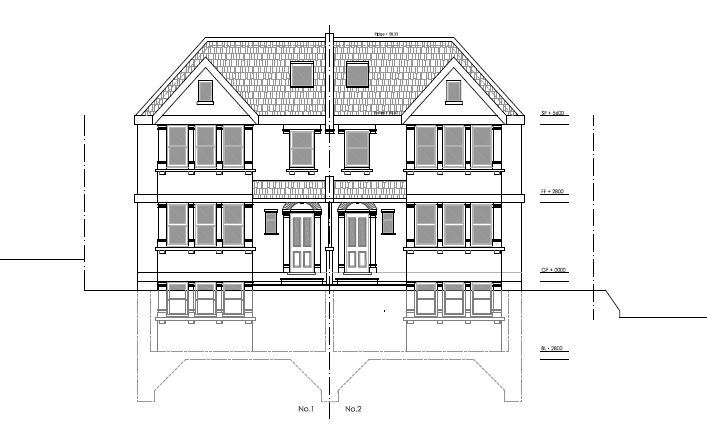 A twin set of semi-detached houses were proposed for a site in Worcester Park in the London Borough of Sutton. 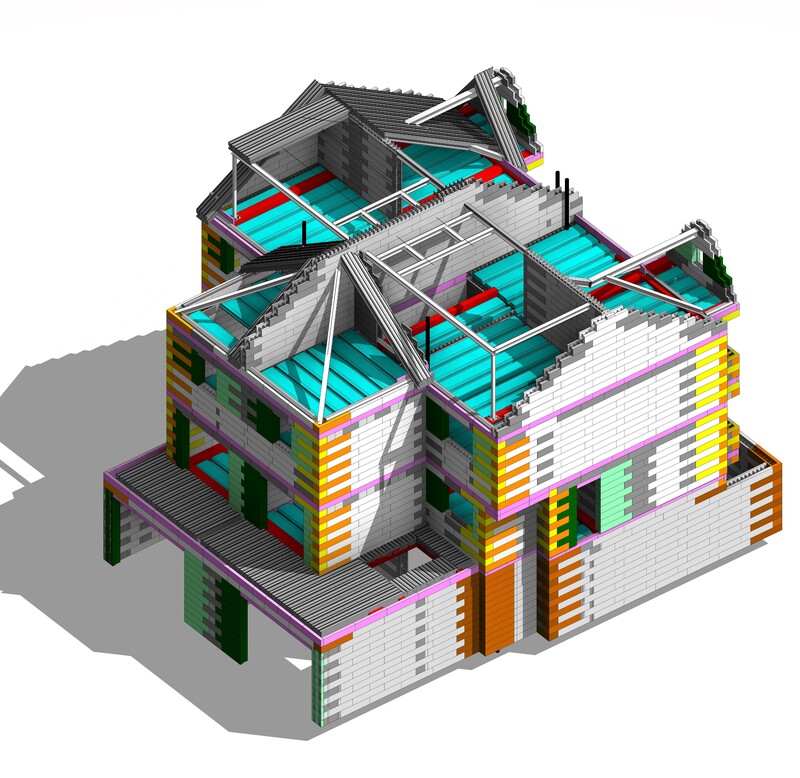 The houses – 3 storeys high – would need to be constructed over basements on a tight site. 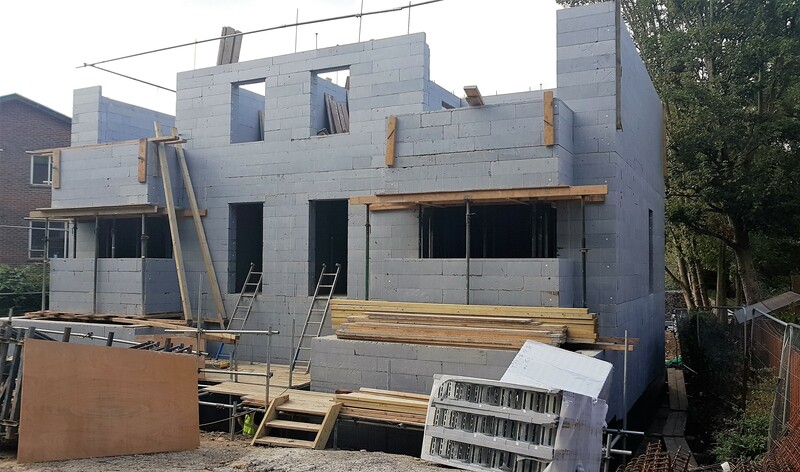 Thermohouse were engaged by the developer to supply and install the structural elements so that the houses would be ready for a second fix contractor. 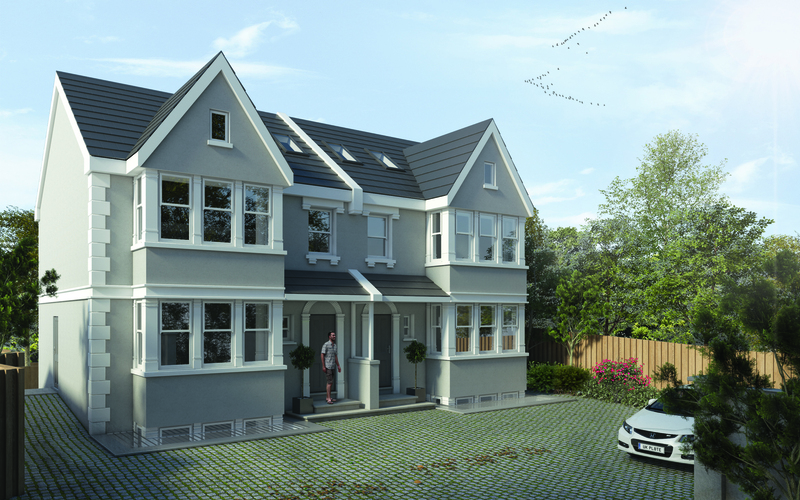 The developer on this project wanted the houses completed quickly and to a high standard. However, there was restricted area onsite for building materials, lay down, concrete pumps & cranage. In addition, the site was next to a busy road. Instead of having to employ multiple contractors, by appointing Thermohouse the developer was in a position whereby one team manufactured, supplied and installed the entire thermal shell of the houses. 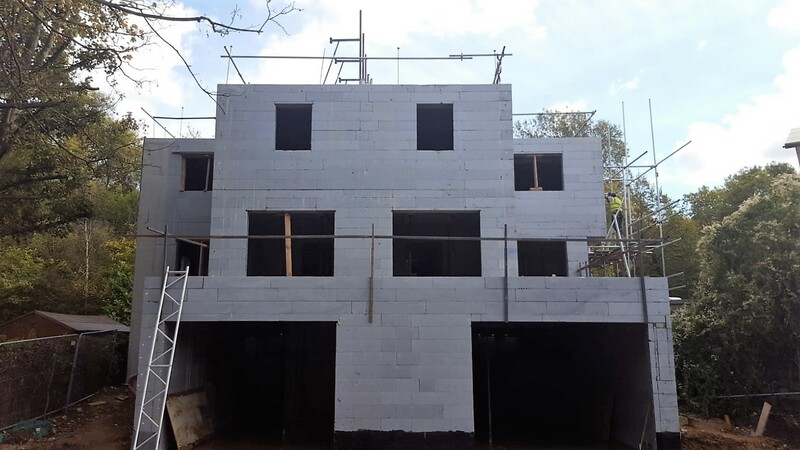 Starting with the raft foundation, the Thermohouse team built all external and internal basement walls, as well as light-wells; they constructed all load-bearing walls up to roof level, installed low energy concrete floors from ground to second floor, and now have begun preparing the structure for the insulated roof panels. 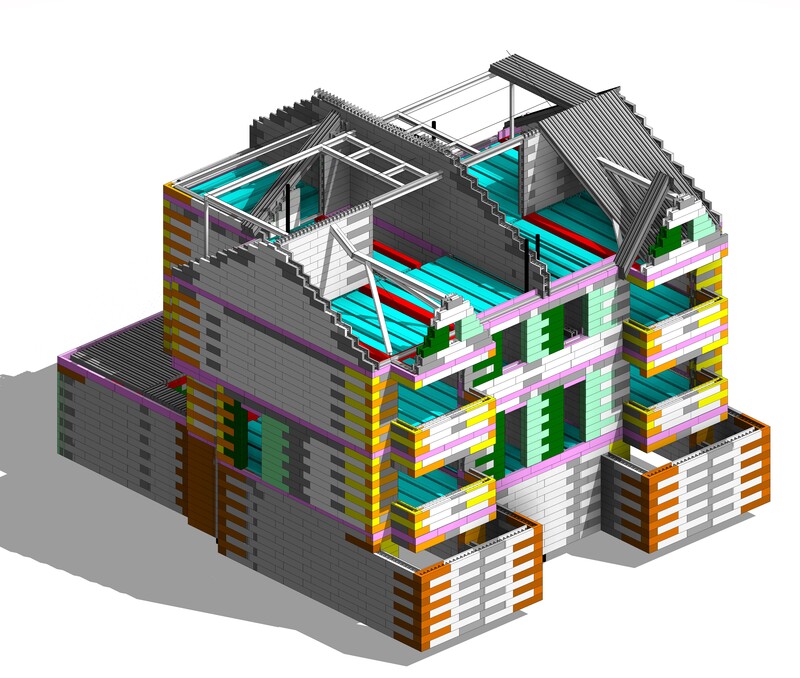 Due to the restricted nature of the site, the modular building materials used to construct the houses were extremely beneficial. Their light nature means that they could be moved around the site as required and could be installed without the use of cranes.